After remarks at a recent CNBC-hosted panel discussion at Davos, where BCG Digital Asset Ventures CEO Jeff Schumacher said that “Bitcoin will go to zero,” more analysts – this time from JPMorgan Chase – says that Bitcoin could drop to as low as $1,250. The report, first reported by Reuters, shows the firm concurring with the panelists from Davos, who all agree that the market will not make its great impact to the banking industry until 3 to 5 years from now. Even in extreme scenarios such as a recession or financial crisIs, there are more liquid and less-complicated instruments for transacting, investing and hedging. The report also noted that institutional investment has dropped a little over the year, which is statistically true. However, 2018 has been a great year for cryptocurrency in general, and also in terms of institutional investment, as many foundations have been set up. PwC also reports that 2019 will see even more institutional invesment. Concerning asset managers and pension funds, the analysts state that, despite improvements in trading infrastructure, these entities have avoided digital assets for fear of their volatility and security. Will the Bear Market Continue? JPMorgan Chase’s CEO Jamie Dimon once called Bitcoin a “fraud,” although he has backtracked and now sees potential in decentralized assets. 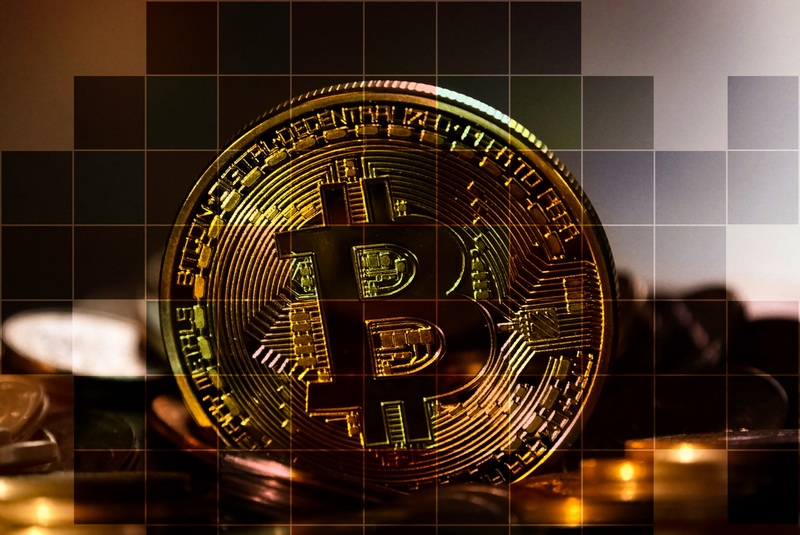 On the whole, however, analysts and experts, such as Morgan Creek’s Anthony Pompliano, have been a little cautious about how market value will play out over the next few months. While his price prediction is not as low as JPMorgan’s, it is more reserved than the one he predicted initially. The crypto market is infamously unpredictable, and there’s no certainty that the market won’t reach new lows – or indeed that it won’t reach new highs. With the arrival of greater institutional investment and the rise of tokenized securities and stablecoins, however, 2019 may see the great rise in price that the market so desperately wants. It’s a great way to spend a few minutes (or hours) reading about corporate crime in America. It’s not as thrilling or dramatic as “Corporate Crime in America in the 20th Century”, but it has its colorful, poignant moments to be sure. JP Morgan Chase? At this point it would be impossible for me to even remotely trust ANYTHING with JP Morgan in the name. Crooks will be crooks and parents the world over weep for their children who have gravitated toward a life of corporate crime.